led by Agriculture Implementation Research & Education (A.I.R.E. ), this project is working to create an integrated ecosystem in Taos County that fills gaps in the local food chain in order to support local farmers and ranchers (many of them veterans) and takes advantage of local procurement opportunities in the Taos school system. This collaboration has been informally organizing for 2 years and is now prepared to scale its efforts. 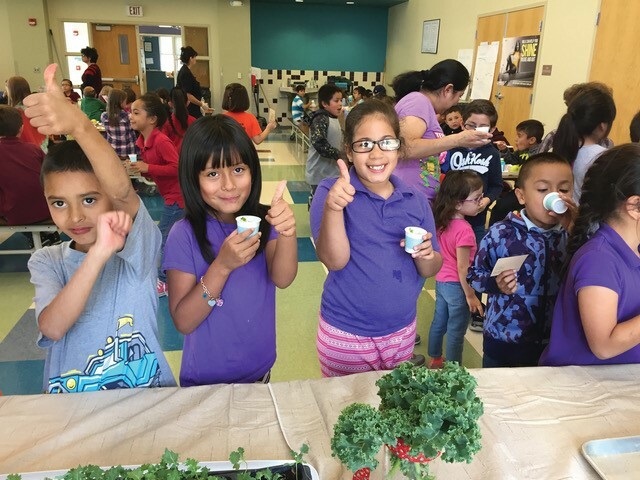 Participating organizations include A.I.R.E., Not Forgotten Outreach, Taos County Economic Development Corporation and Farm to Table New Mexico..